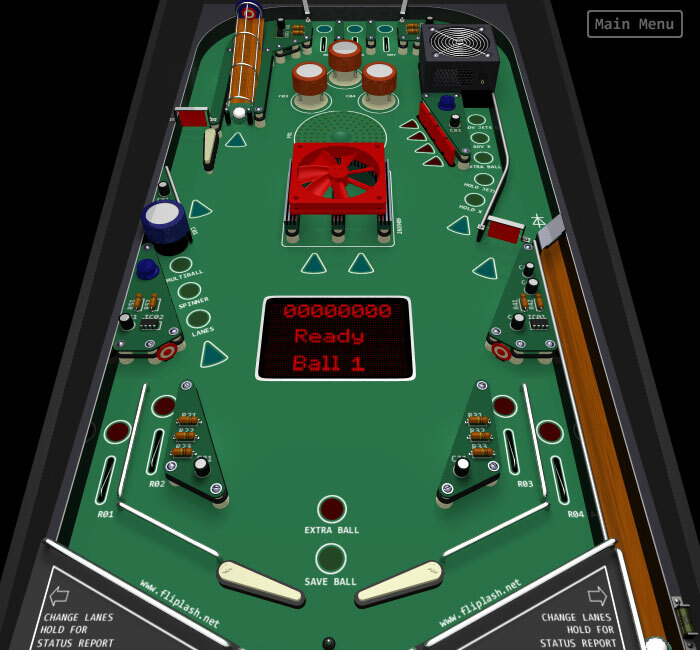 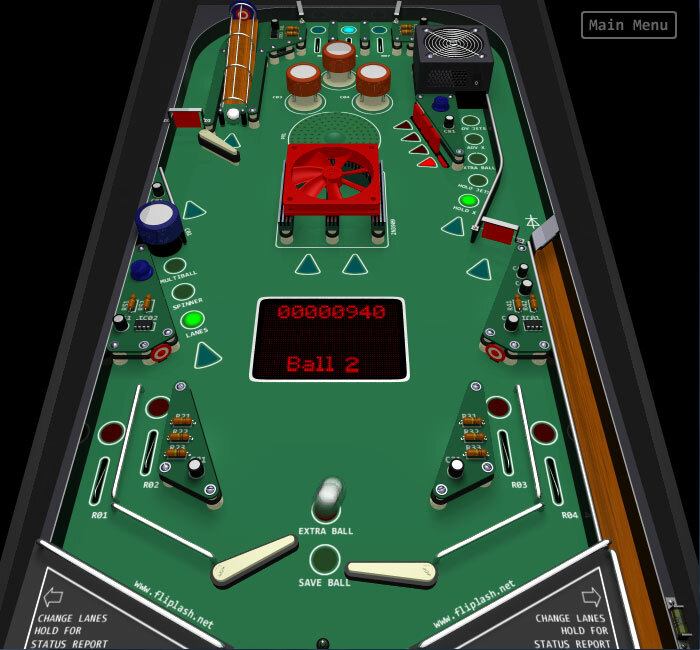 Play this exciting free 3D Pinball game online. 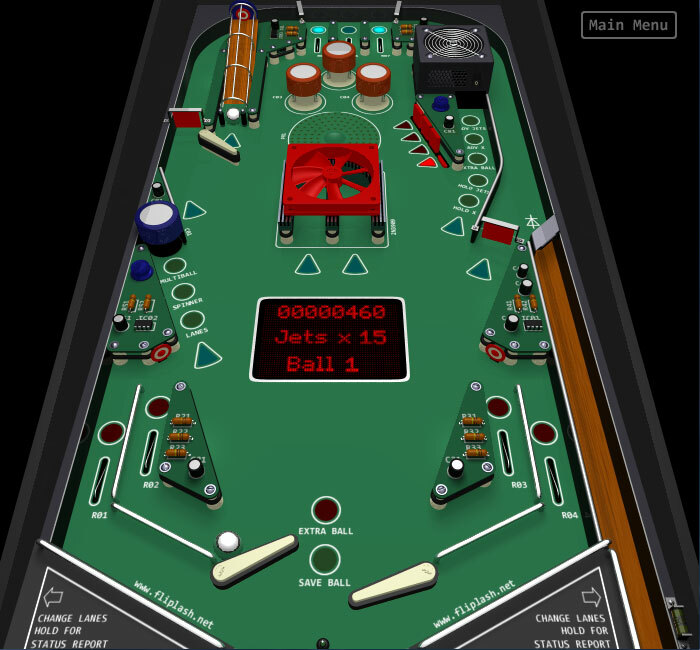 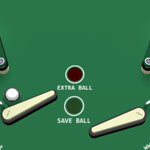 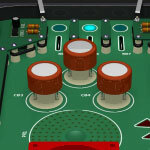 Rack up points as you make your way around a computer circuit board, hit the flashing targets to advance your rank and try to earn multiball! 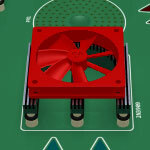 Use the [Z] and [/] keys or [LEFT] and [RIGHT] Arrow Keys to control the flippers. 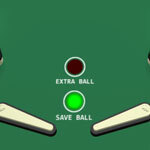 Launch the ball using the [ENTER] Key.